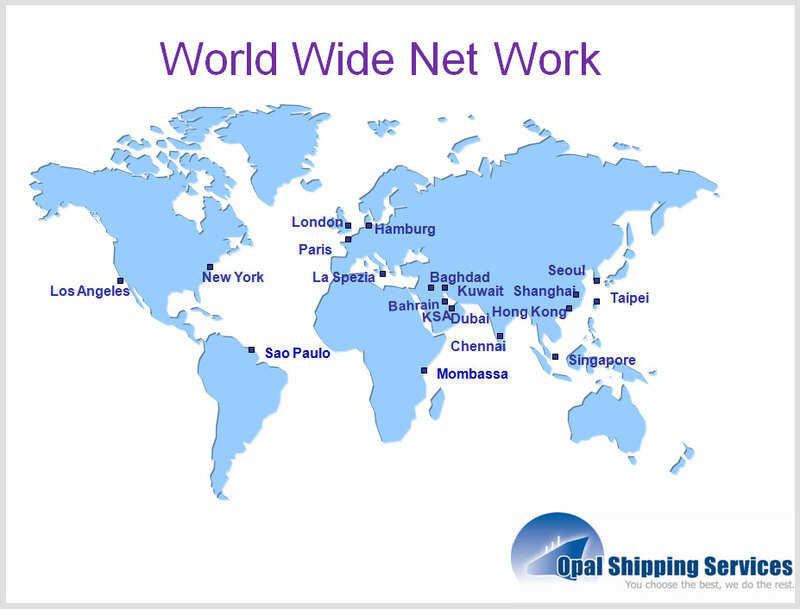 As an independent freight forwarder Opal Shipping finds the best shipping solutions for you. We handle sea freight services in full container load (FCL) and groupage( LCL) to and from the most important Hubs around the world. 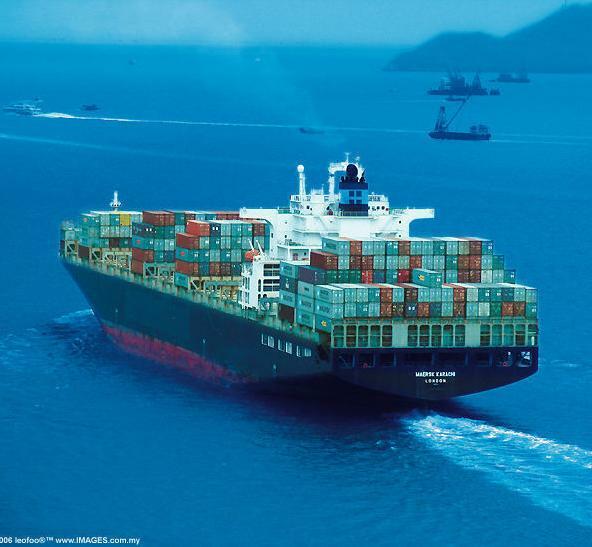 We also handle Break bulk, Reefers,dangerous goods and RO-RO. 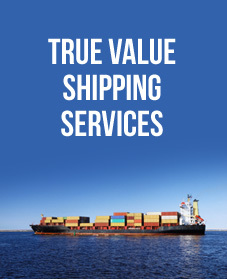 Whether it is commercial cargo or personal effects, we will negotiate with the shipping lines and consolidators to achieve the most competitive rate for your cargo.